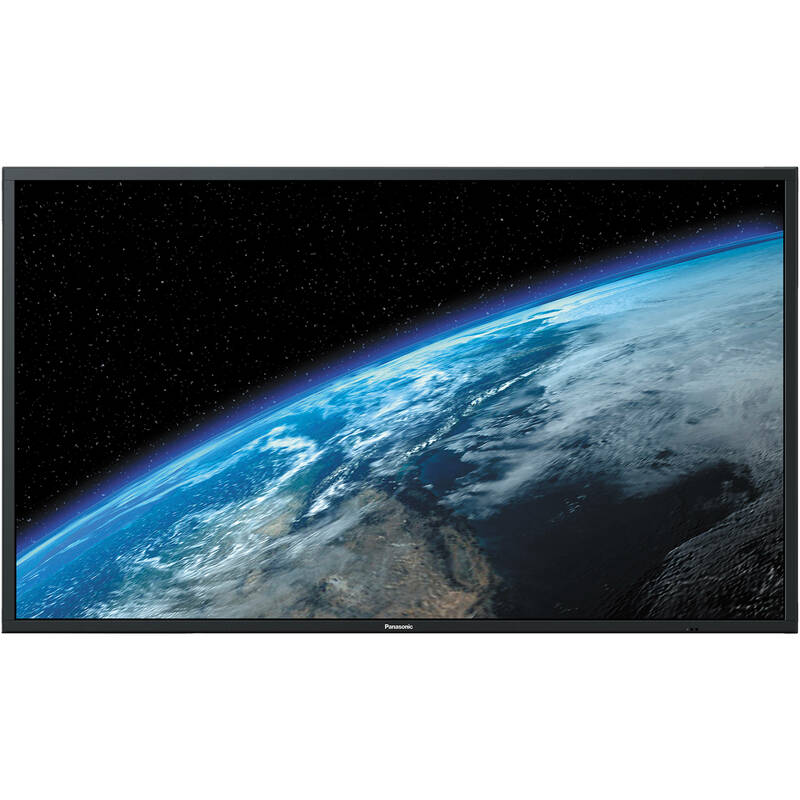 What separates conference room TVs from home theater TVs? 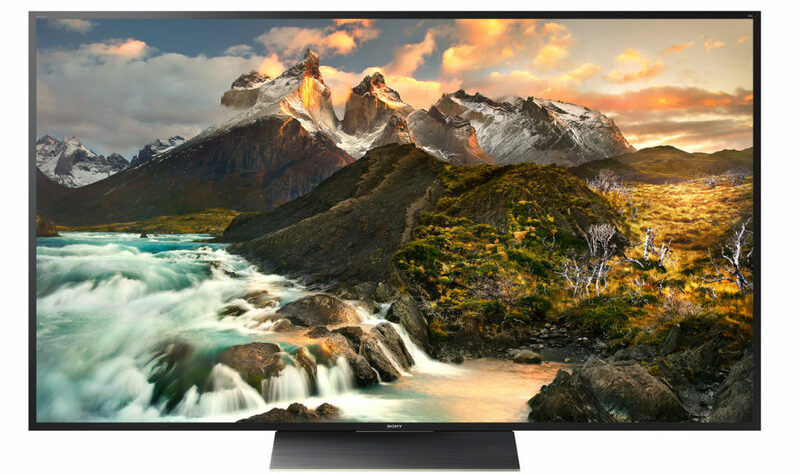 Unlike projectors, which are explicitly marketed for both uses (super bright for conference rooms, moderately bright for home theaters), the line between a conference room TV and a home theater TV is a bit blurrier. As a general rule, if a TV works well in the home, it should also work well in the conference room. In most cases, any $700 TV from Best Buy should be more than capable of handling all of your conference room needs. That said, some TVs work better in the conference room than others. Models intended for commercial displays/digital signage, for instance, are generally of a higher quality and come with more features than models intended for home theaters, and there’s no rule that says these models can only be used in shopping plazas or subway walls. 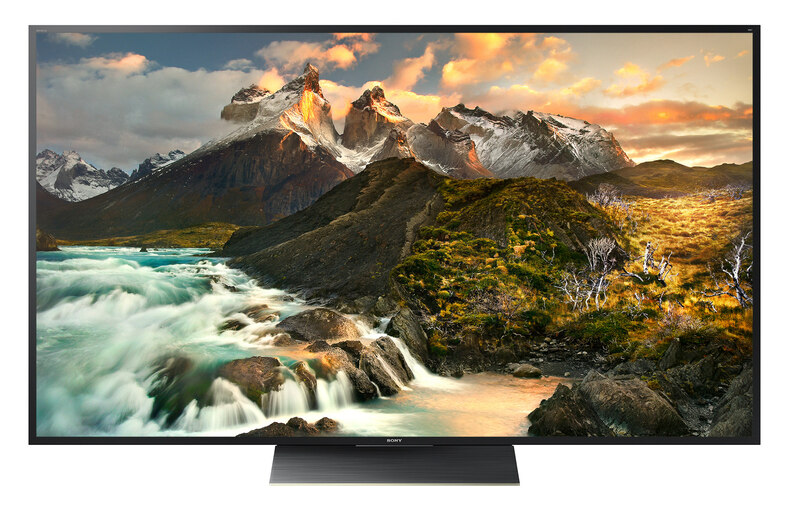 Companies that intend to elevate their conference rooms to the next level would be well-advised to explore these models, starting with the five 4K TVs included in this list. Samsung’s QM65F comes with a non-glare panel and 500nits of brightness, so even if your conference room has curtain-free windows that overlook the rising sun, it should still be theoretically possible to see the screen. 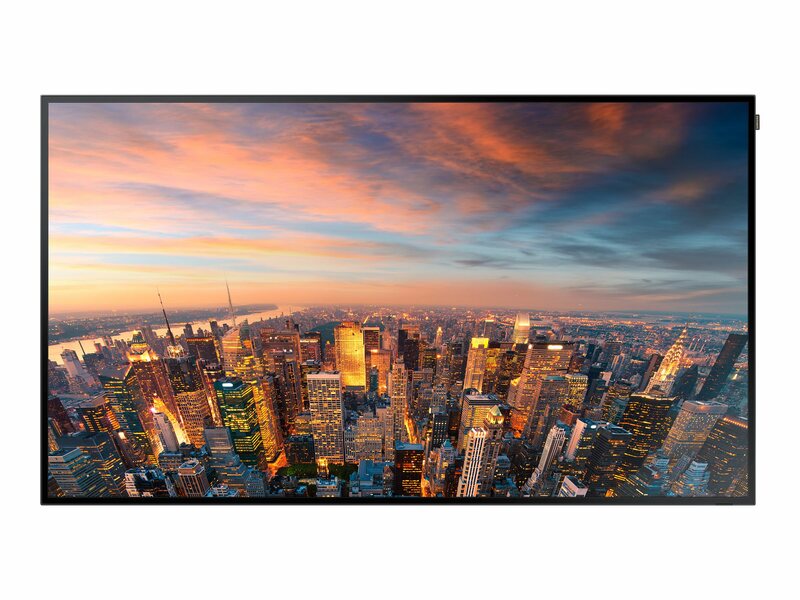 The LG 65UX340C has an IPS 4K panel which delivers true color from every conceivable viewing angle. 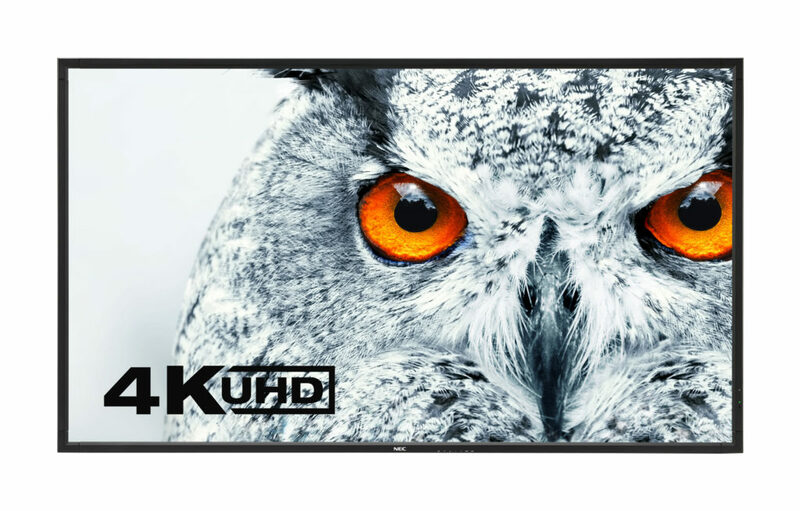 If your conference room table is so large that only the people sitting in the middle will get a good head-on view of the TV, this is the 4K TV for you. 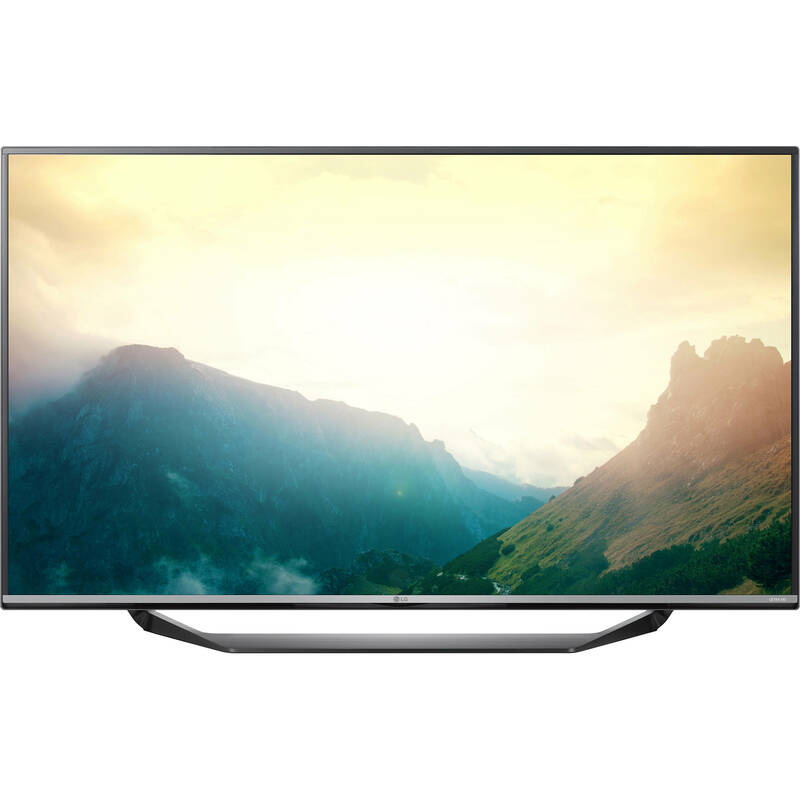 The main advantage that commercial display TVs have over their home theater counterparts is that they can remain on all day, seven days a week, without overheating. By introducing one into the conference room, you can (with the aid of, say, the Ubiq Hive) use your conference room display for digital signage when meetings aren’t in session. 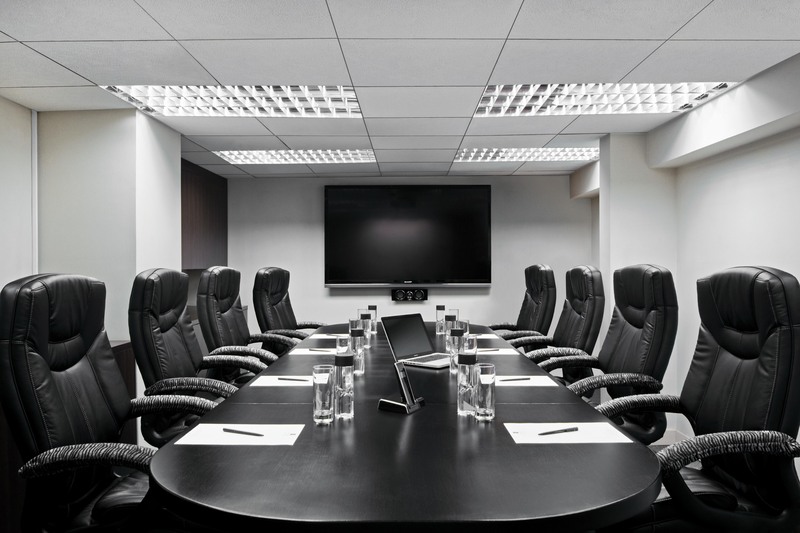 When you think about it, there’s really no point in having a giant black rectangle in the center of your conference room wall when you can use that space to display the meeting room schedule, promotional images of your product, or anything else that you feel would be more compelling to look at than a black screen. 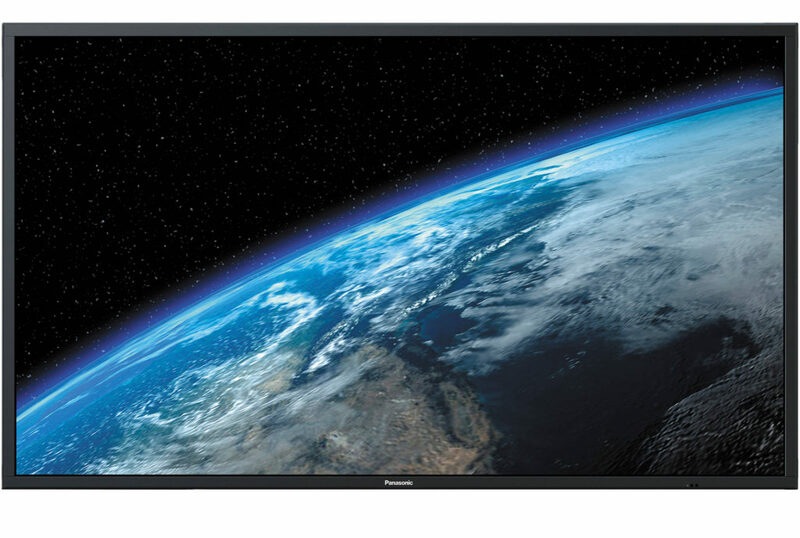 If the above screens are too small, Panasonic will give you an extra 19 inches for more than double the price. 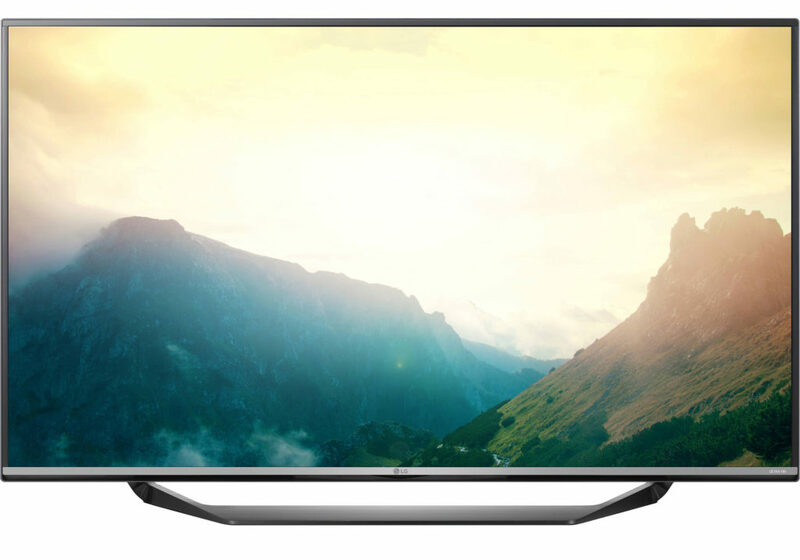 If the 84 inch Panasonic model isn’t big enough, Sony will give you 100 inches for the price of a BMW. Companies that require a screen this size may want to look into purchasing a projector. Even if end users leave it on all night so that you have to replace the bulb every week, the cost savings will still be enormous.